bernie mev. Bernie Mev Kendra Mary Jane Sneaker $59 Free US shipping AND returns! bernie mev. Bernie Mev Rigged Connect Sneaker $74 Free US shipping AND returns! Malone Souliers Marion Med Suede Slingback Point Toe Flats $575 Free US shipping AND returns! 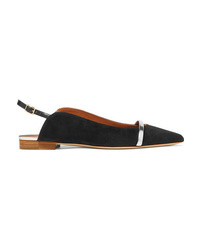 Alexandre Birman Wavee Med Suede Slingback Point Toe Flats $525 Free US shipping AND returns! 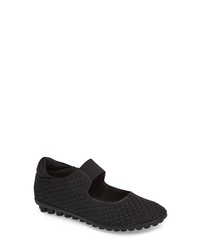 Chloé Lauren Med Suede Slippers $260 $520 Free US shipping AND returns! 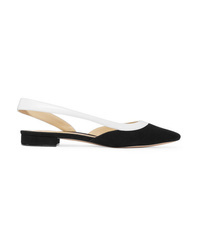 Nicholas Kirkwood Suzi Suede And Ruched Leather Slingback Point Toe Flats $363 $725 Free US shipping AND returns! 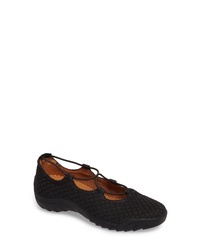 Aeyde Moa Suede Point Toe Flats $230 Free US shipping AND returns! 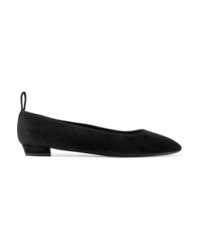 Tabitha Simmons Vera Med Suede Point Toe Flats $278 $695 Free US shipping AND returns! 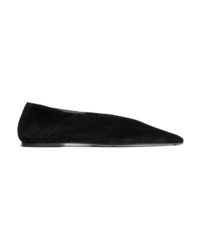 Jimmy Choo Lancer Suede Point Toe Flats $375 $750 Free US shipping AND returns!